Proudly support your team with our Fanatics Breakaway Jersey. Featuring high quality, lightweight and flexible team crests and patches that fold easy. 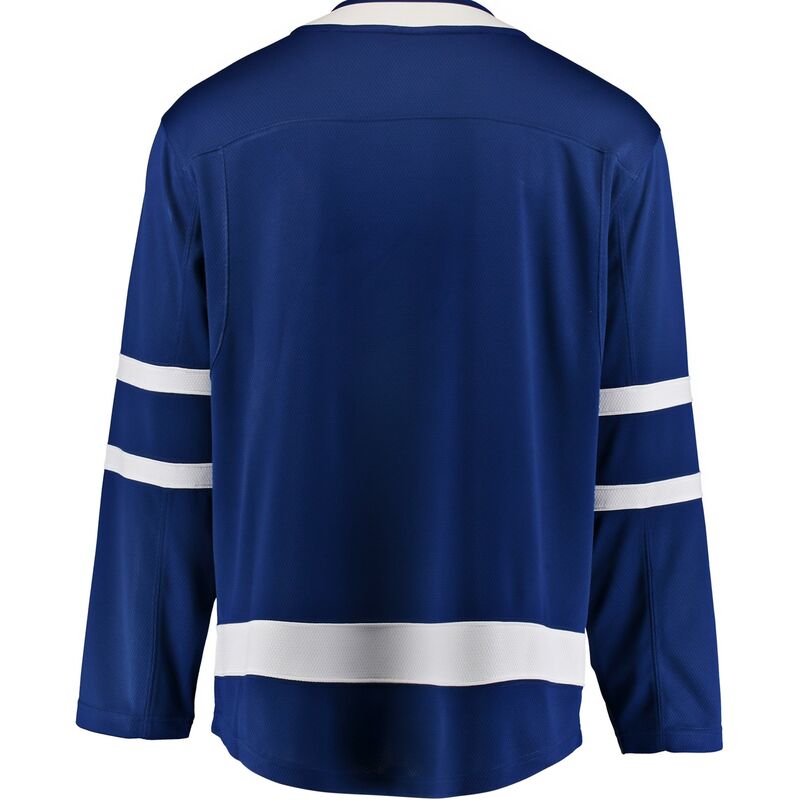 This officially licensed hockey jersey is made with a light and breathable fabric designed keep you cool and dry. Authentic on-ice look with a tailored fit. NHL Shield patch on front-collar. Fanatics branding woven patch on bottom left hem.